Your content marketing package includes 6 blog posts that are approximately 400-500 words each. Below is a list of general interest topics as examples. (Note: Even with general topics, the posts are written from scratch for your audience.) You can specify things like headlines and key words. Custom topics that require in-depth research may be subject to an additional fee. If you're not sure, I will gladly help you brainstorm/choose topics on our clarification call. 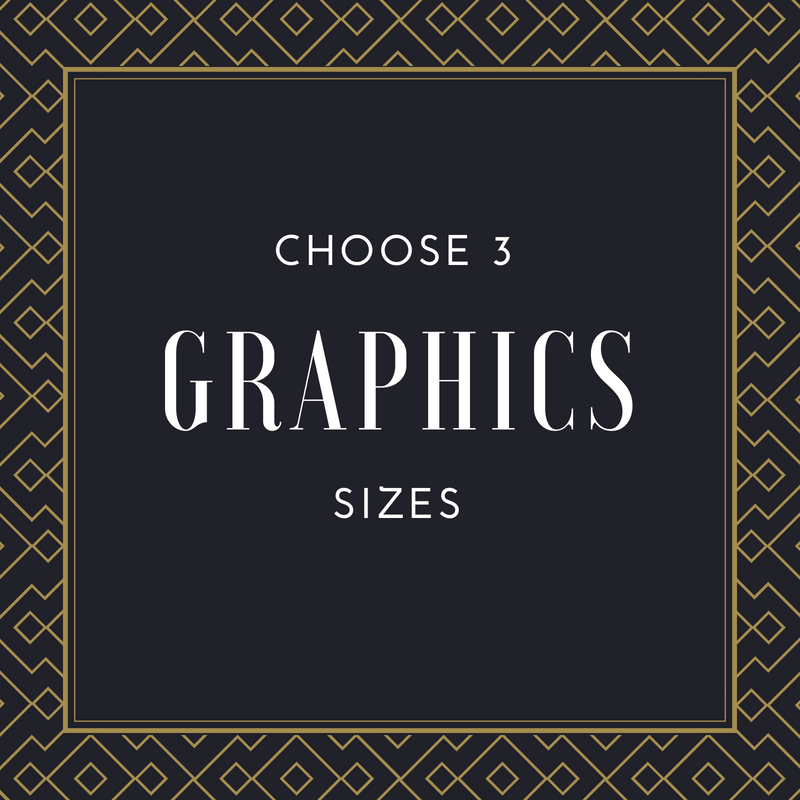 For each post, you get 3 share-worthy graphics. They are designed to compliment the post content and match each other, with the exception of size based on where you'd like to use them. Your package includes a PDF lead magnet up to 5 pages. You can choose what you'd like or I can help you decide on something that will nicely go with the posts you want. Lead magnets can be done as informational pieces (basically a long, downloadable blog post) or in other formats, such as checklists, quotes, or tips. Lead magnets are created to provide your audience real value. As with the posts themselves, I am glad to help you brainstorm ideas for your lead magnet on our confirmation call.